Zach Woodbury joins us for his first summer at North Star. Originally from Naperville, IL, he grew up in Lee, IL which is just outside DeKalb. He's currently a sophomore at Western Illinois University in Macomb. There he's majoring in Information Systems. 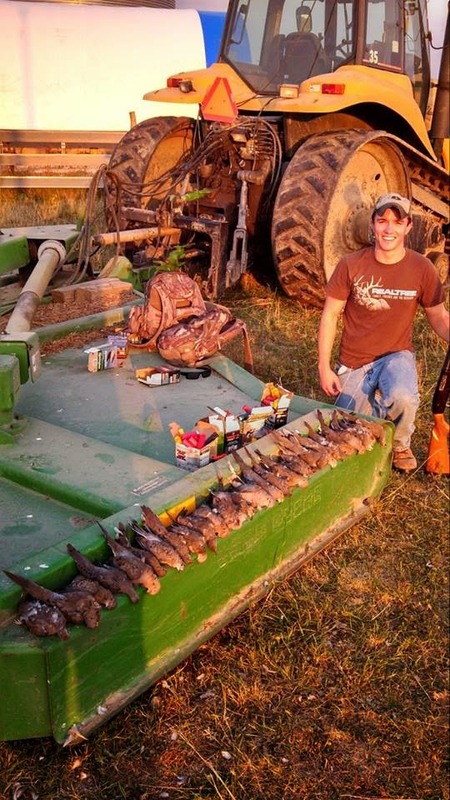 Zach loves the outdoors, whether its hunting, fishing or trap shooting. He's taught his brother, cousins and their friends how to fish. He's on the WIU bass fishing team, which is a nationally ranked fishing team. We know that he'll bring a ton of expertise to camp as a fishing instructor as well as a riflery and archery instructor. - My dream job would be a professional bass angler fishing in the Bassmaster Elite Series but in reality any job I would be using my major Information Systems skills and knowledge from Western Illinois University making great money. - Fishing and hunting is my main hobby but isn’t much of a secret. My secret skill would be writing computer code. I may be a huge outdoors man but behind that is a nerd that has the skill to write in the JAVA Language. - I don’t watch much TV but I would say my favorite TV character would be the Governor from The Walking Dead. The reason is because my last name is Woodbury which is the same name of the Governor from the show. My friends like to nickname me the “Governor” because of this. - The three things I would bring would be a knife, rope, and a pot. 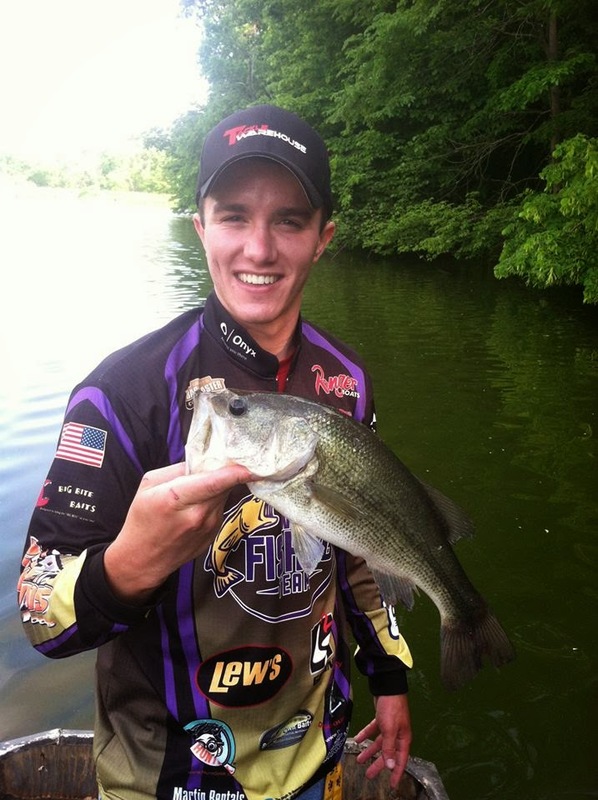 - I am a student at Western Illinois University and I am a member of the WIU Bass Fishing Team. One day I got an email from the club, in the email was a forwarded message from North Star Camp sent to the club talking about teaching kids how to fish for a whole summer. As soon as I read that, I was immediately hooked. I went to the summer jobs fair on campus and met with North Star Camp to find out more and to apply. - I am from Northern Illinois so I am a die-hard bears fan. I also love to follow the Bassmaster Elite Series Pros, this isn’t particularly a sports team, but it is similar. My favorite Bassmaster Elite Series Pro is Aaron Martens. - One random job I have done in the past summers is a custodian for the school district where I live. Another job I have done in past summers is working for one of my Uncles. I spent a lot of time doing lawn care and landscaping and also spent a lot of time babysitting my little cousins. - Last summer I worked for my uncle taking care of all his properties he owned and specifically got one piece of land ready to sell. I spent a lot of time at one of the properties landscaping and fixing up anything to get the property with house and a 10acre pond ready to go on the market. I did a lot of fishing of course also, I went to my uncle’s pond bass and crappie fishing and when I was home, my dad and I would take out the boat to the local lake, Shabbona Lake, bass and walleye fishing. What, if any previous camp experiences have you had? - I have not worked at a camp like North Star Camp, however, I have experience going camping for fun with my best friends from home. Every summer my friends and I get together and go camping at one my friend’s families properties. This property is nothing but forest in the middle of nowhere. We camp for 3-4 days in the middle of the woods with no shower, no bathroom, and no electricity.